Pup and Cat Co. | Foster Homes Needed! The bottom line is that pet foster parents save lives! All of the animals PAC rescues are boarded at local vets and boarding facilities or live with foster families. 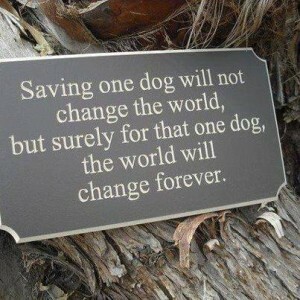 Foster homes are crucial in allowing us to rescue more pets and reduce the cost of boarding so we can rescue even more. They also help the pet become more adoptable and transition easier into a new home. 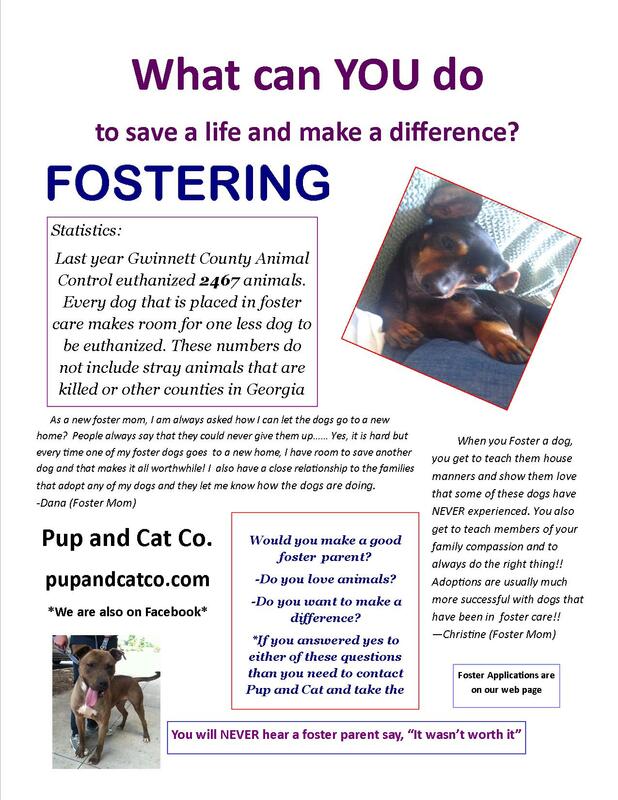 Fostering allows pets to be pulled from high-kill situations and buys the pet time until their forever family comes along. Foster homes are often the only option for shy dogs, recovering dogs or pets that get over stressed in a boarding environment.